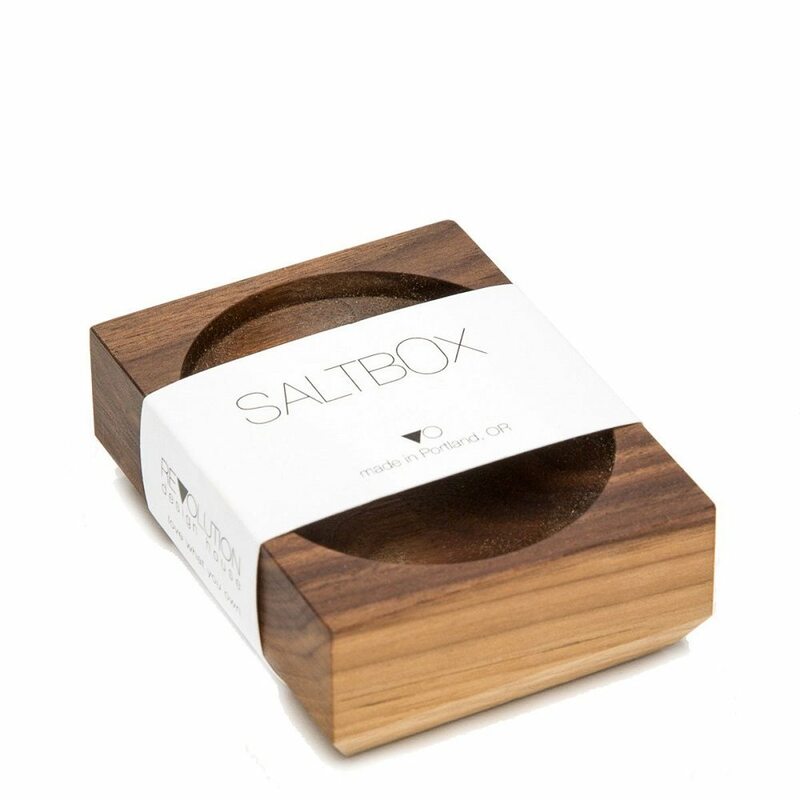 Enjoy the magical effectiveness of wooden contours while passing the salt through the dinner table on this SaltBox by Revolution Design House. 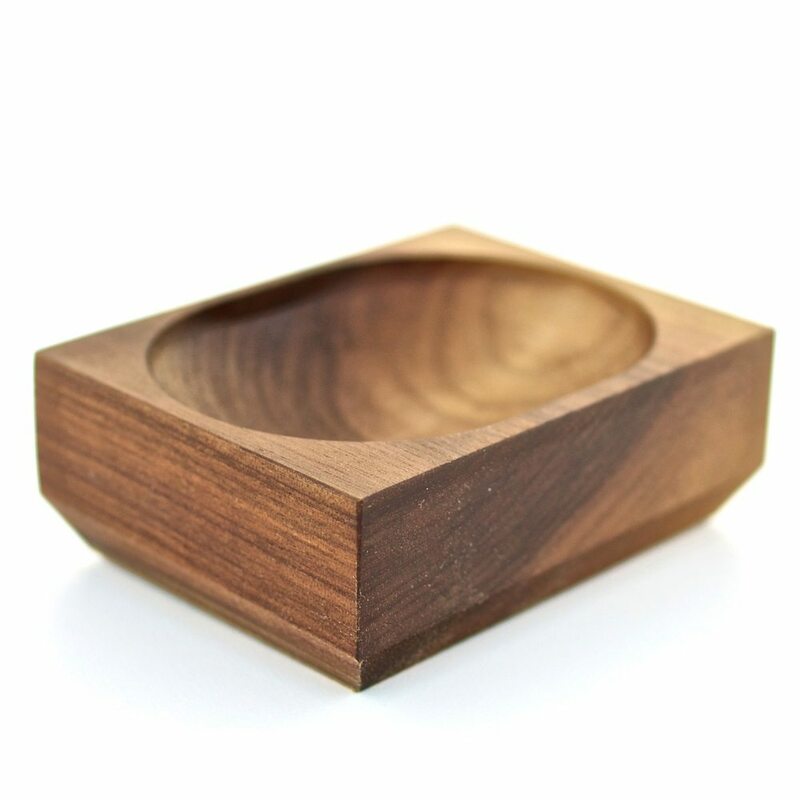 It merges function with form in a beautiful way with the concave interiors helping in storing the salt at the center. 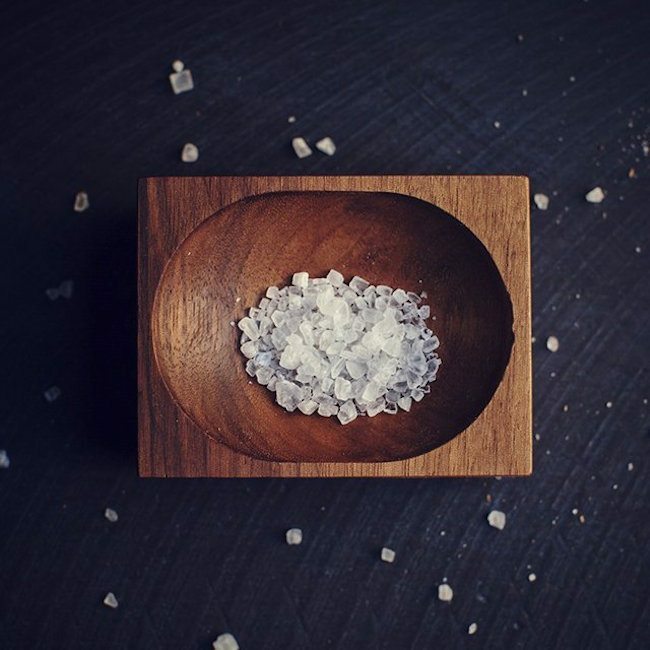 The elongated edges makes pinching the salt extremely easy and mess free as you pass it around the table. 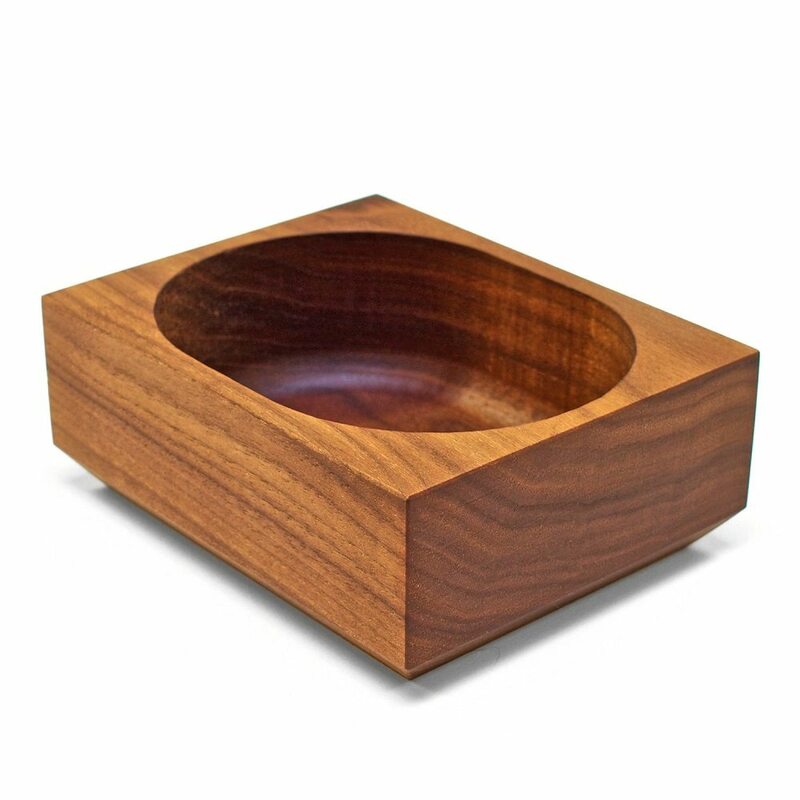 The design being simple and minimal catches the eye on the first go which makes this piece a conversation starter on the dinner table. 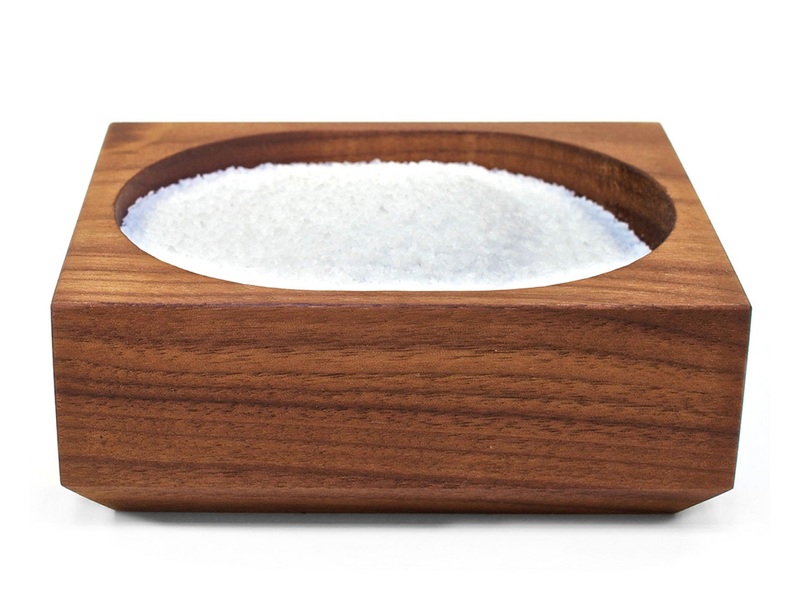 You can just leave it at the center of the table even when you’re not dining because this salt holder is worth showcasing and not hiding in some corner of the kitchen rack.